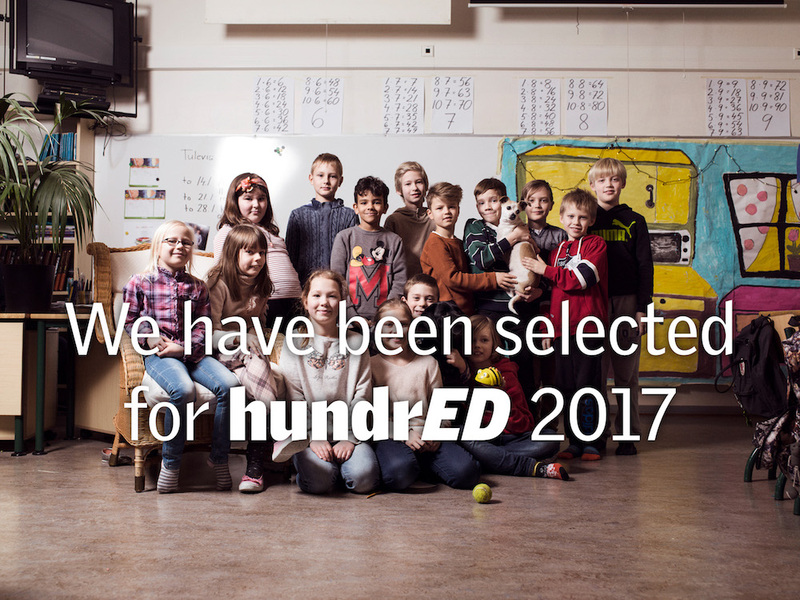 Today HundrED officially launched their list of the Top 100 Inspiring Innovations in Education worldwide, and we’re very excited that our Student Government Lotteries were selected as one of them! 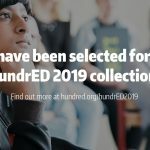 HundrED is a global non-profit organization which seeks out and shares inspiring innovations in K-12 education worldwide, not only to spread worthy practices between teachers and schools, but also between countries. 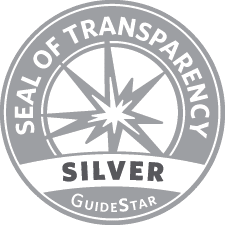 For the selection process, HundrED researched and interviewed over 1000 initiatives, assessing whether they addressed a problem from a new perspective, whether they provided real impact, and if they could be used elsewhere. 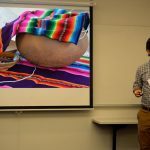 Each selection is featured on their website and includes information, media, and a basic toolkit illustrating how others might implement the innovation in their own schools. To see Democracy In Practice’s feature and explore HundrED’s list for other great innovations, visit HundrED’s website here.